Looking into the distant past of automation history, one can see the underlying concept of a PID controller exhibited in a nineteenth-century steam engine governor design, with the first real PID-type controller developed by Elmer Sperry in 1911. 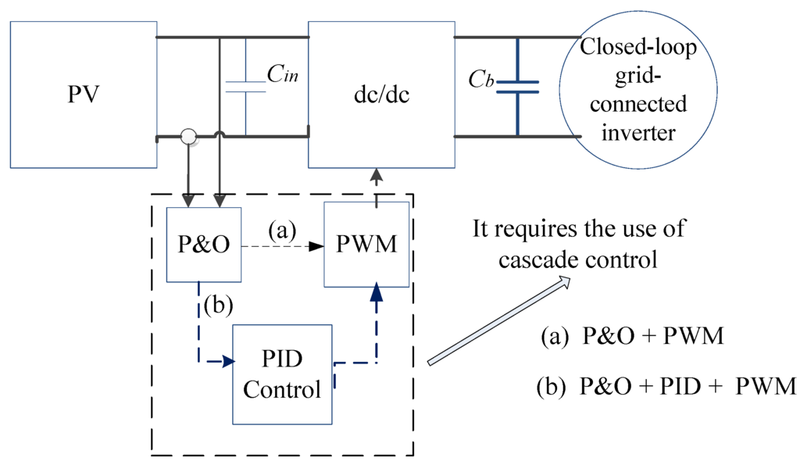 The alternative to a closed loop control scheme such as the PID controller is an open loop controller. Open loop control (no feedback) is in many cases not satisfactory, and is often impossible due to the system properties. By adding feedback from the system output, performance can be improved .